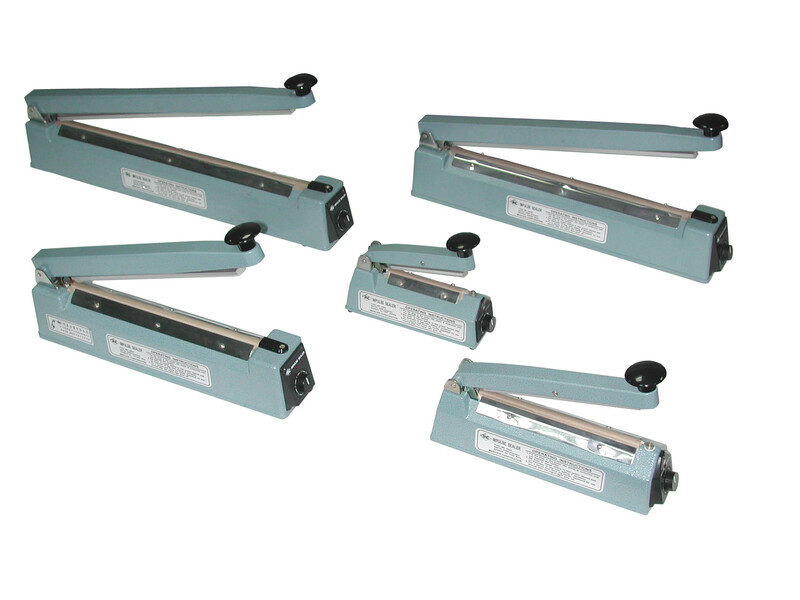 MEC manufactures quality Impulse Sealers that are the No.1 selling sealers in the Taiwan. Perfect for a multitude of applications. Makes excellent air and water tight seals on most plastic materials up to 0.2mm(6 mil).